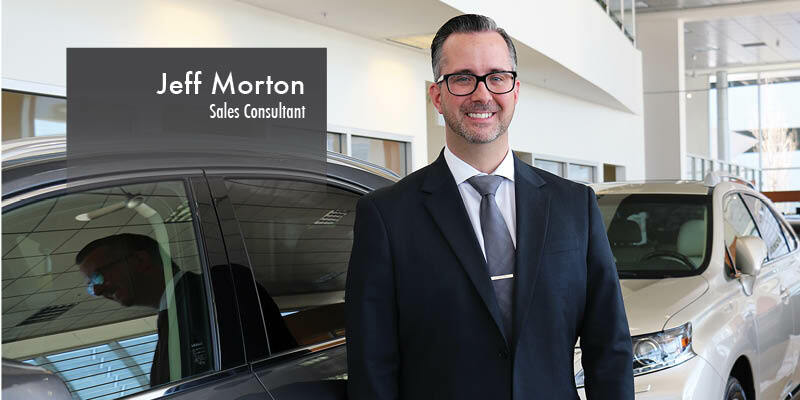 Meet Jeff Morton, Sales Consultant at Lexus of Calgary. Jeff is originally from Calgary, AB, and has been working in the automotive industry for 12 years. Come visit us at Calgary of Lexus, where Jeff and the rest of our team work together to provide VIP service for every guest.